Campbell’s Foodservice, based in Camden, New Jersey, has developed Behind Our Lines, a series of educational and inspirational videos. The initial collection of eight videos introduces professional chefs from Campbell’s culinary team and showcases the versatility of frozen soup with suggestions for different ways to serve the same product. Covering culinary support, operational support and real food stories, Behind Our Lines will be continually updated with additional tips, focusing on specific segments and various items in the Campbell’s Foodservice portfolio. The culinary team also is sharing stories about the creation of these products and how each ingredient earns its place in the recipes. 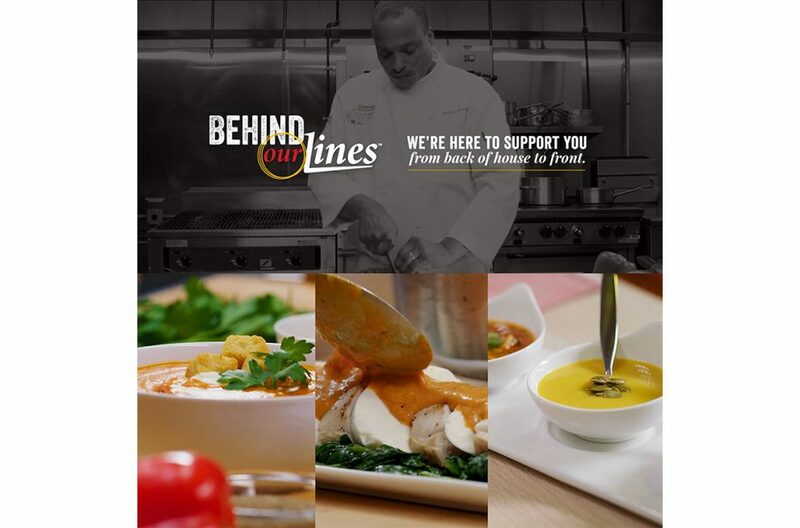 Operators can start watching Campbell’s Behind Our Lines and subscribe for updates at campbellsfoodservice.com/behind-our-lines.